The development of wind projects has captured attention in the renewable energy industry. In recent years, significant quantities of installation, purchase and financing have occurred across the world; the same is true of large volumes of wind energy capacity, and there remains a strong pipeline of transactions projected to 2020 and beyond. Wind is playing a key role in shifting the energy mix to cleaner sources of generation. But there are specific challenges. For offshore, these include high capital costs, particularly at a time of balance sheet pressures; considerations relating to asset construction, certification, maintenance and performance; and constraints on supply chain, grid and access to the debt and equity markets. Onshore projects' challenges include environmental and consents requirements, which need addressing in many jurisdictions in the context of transformational changes proposed to the electricity regulatory landscape. 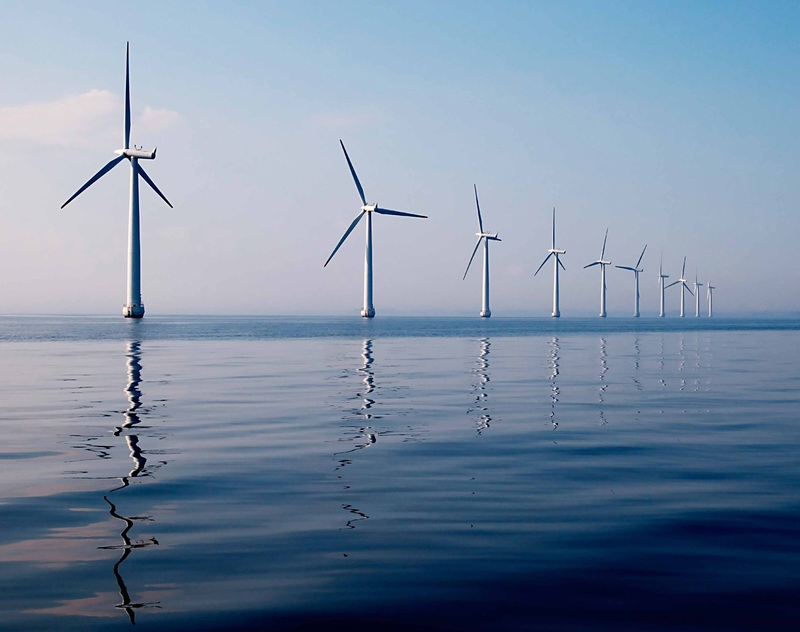 At Dentons, members of our Renewable Energy team have advised across the breadth of the onshore and offshore wind transaction chain and we are well-acquainted with these challenges and considerations. We bring considerable industry and sector knowledge to bear, underpinned by a perspective and understanding of onshore and offshore issues derived from advising a range of market participants, including: regulators, utilities, developers, equity investors, contractors and financiers. We have been fortunate to advise on some of the first-offs in several jurisdictions. Drawing on our expertise across the industry and in complementary energy and infrastructure markets, we make your success our focus. Who's Who Legal names Dentons "Energy Firm of the Year"
For the second straight year, Who’s Who Legal named Dentons its Energy Firm of the Year. Dentons advised the Equinor Group (formerly Statoil), the global renewable energy giant, on the conclusion of a preliminary agreement for the purchase from Polenergia SA of a 50 percent stake in a company developing the Bałtyk I offshore wind farm with a target capacity of up to 1,560 MW, more than 80 km off the port town of Łeba.